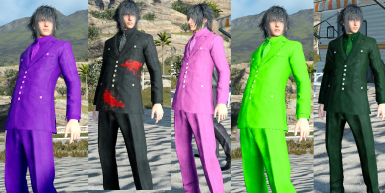 Tehfeels changed some attributes to Royal Raiment Recolors: Description changed. Tehfeels changed some attributes to Red Royal Arms: Description changed. 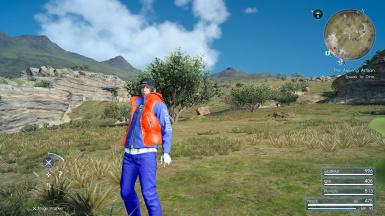 Tehfeels changed some attributes to Simple Orange Goku Outfit: Description changed. 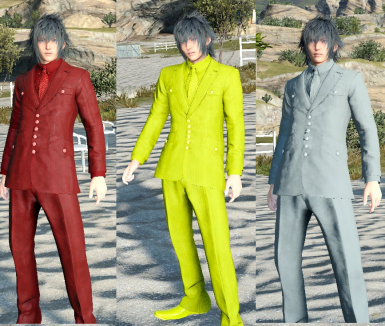 Tehfeels changed some attributes to More Colors for Magitek Exosuits: Description changed. Tehfeels changed some attributes to Marty Mcfly: Description changed. Tehfeels changed permissions for Marty Mcfly: Author changed their file credits.